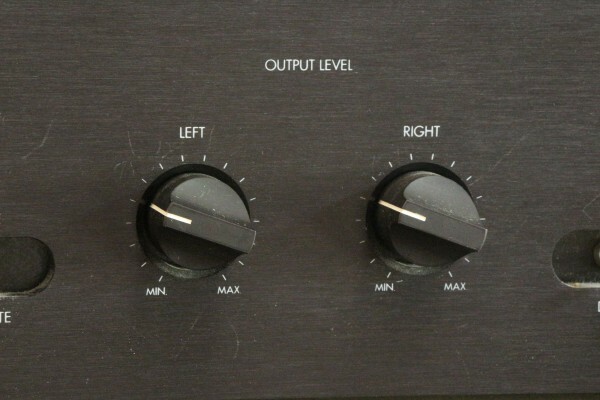 The Lamm LL2 Deluxe preamp features two volume controls. That handover of the Lamm LL2 Deluxe preamp in a huge wooden box marked the end of my quest in search of a good and affordable preamp to get one step closer to sonic heaven. Indeed, with the Lamm preamp in my humble system, I am knocking at sonic heaven”s door. It turned out to be one of my best buys in all these years of involvement in this strange hobby. And I made the decision to buy without even auditioning it and relied solely on reviews and the fact that Vladimir Lamm, the owner and circuit designer of the US-based company, made some of the best SET amps in the world. 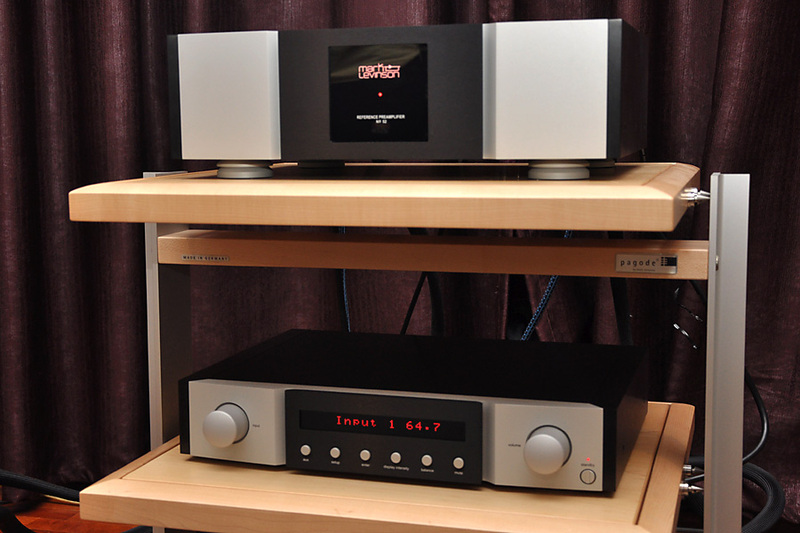 Also, the Lamm LL2 was featured in several listings of “Best Preamps” in the Net and was highly praised on Audiogon. 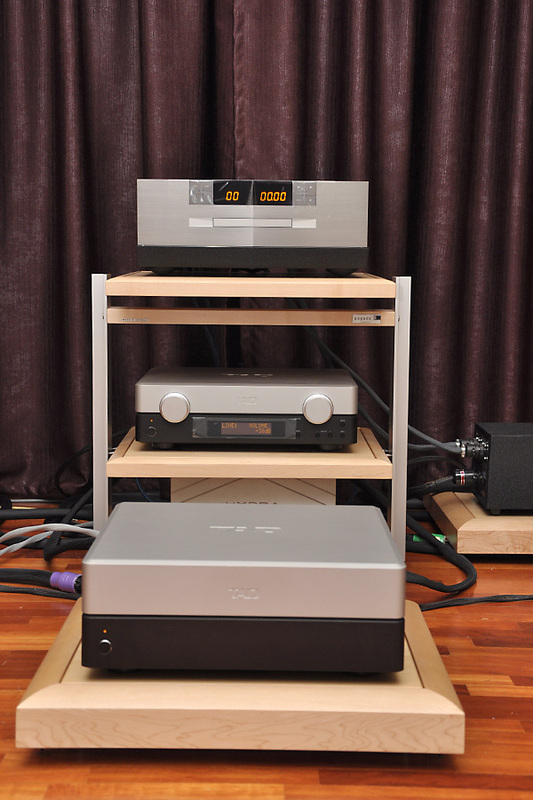 Like many others, I started off in hi-fi with integrated amps – I recall owning the famous NAD 3020, the Audiolab, the Cyrus 3… Then I bought a McCormack DNA1, a Bryston 3B SST and later a Bryston 4B SST power amp. 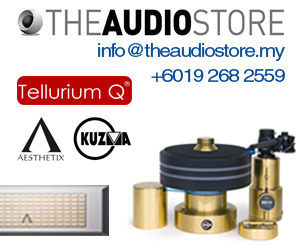 As for preamps, I recall buying a QED passive pre and I have also used the McCormack TLC-1 and a Malaysian-made transformer-based model. When I bought the Benchmark DAC-1 Pre, I used it as the preamp and when I switched to the Wyred 4 Sound DAC2, I also used it as the preamp. 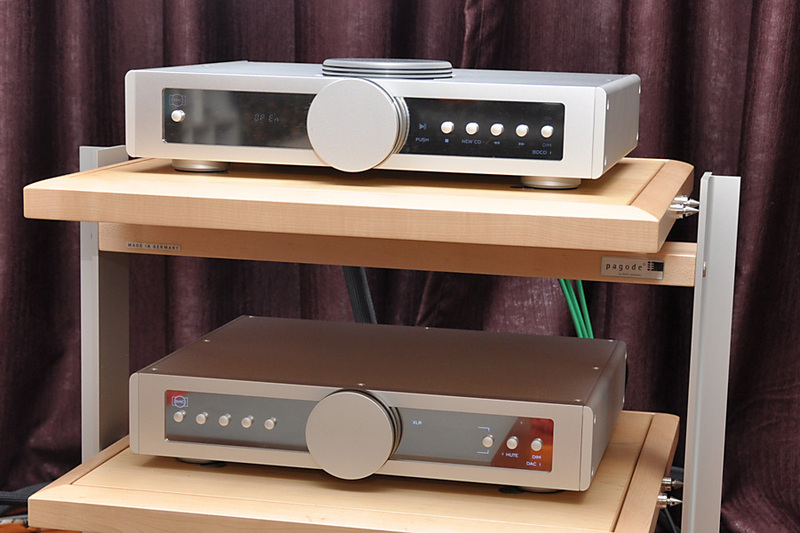 I was quite happy with the sound quality till I reviewed the FM Acoustics 245 preamp. 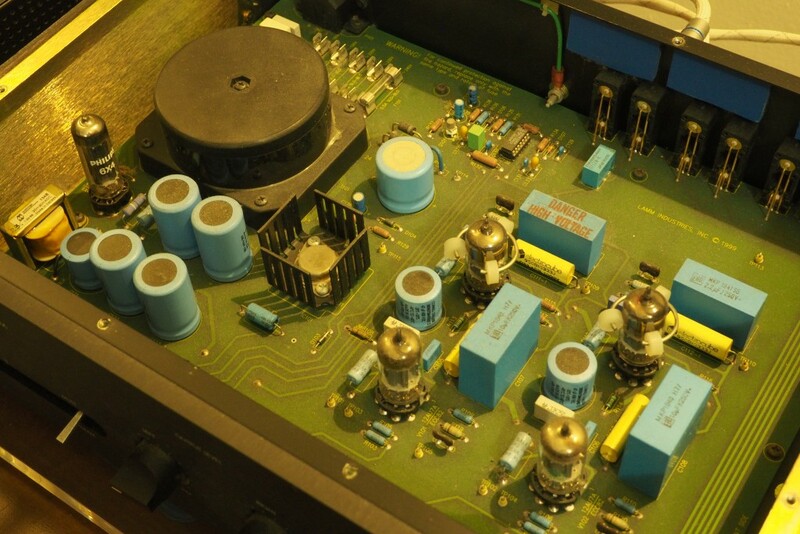 After that, I realised that my system needed a good preamp. Along the way, I picked up a Melos SHA-1 headphone amp/preamp. This had been highly praised by Stereophile as an excellent preamp and I also needed a headphone amp, so I thought it was a good buy. 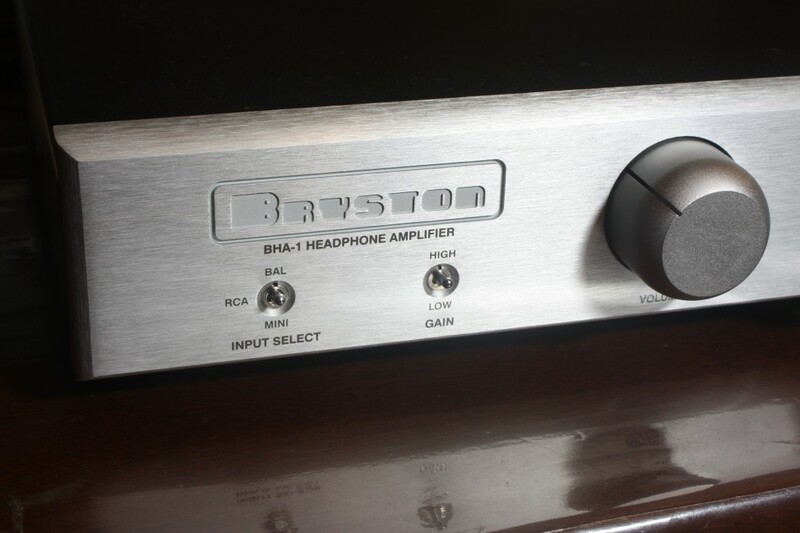 However, an audiophile friend who heard it used as a preamp felt it was not good and when I compared the Bryston headphone amp with it using my Sennheiser headphones, I realised that the Melos was too tubey – nice and warm, but not accurate in timbre and lacked punch and PRAT. One fine day, I saw a Lamm LL2 Deluxe preamp listed on hifi4sale…and after some thought (and checking the bank account), I took that leap of faith. Thankfully Lamm did not fail this Lam. Designer Lamm does not believe in using rotary switches. The Lamm preamp is one of the most natural-sounding preamps I have heard. The timbres of all instruments – electric or acoustic – are rendered accurately. I have become so used to the “rightness” of the Lamm sound that I tend to pick out inaccurate timbres whenever I hear an amp – especially a valve model – which has colourations. The Lamm preamp is also very agile and nimble so much so that I now tend to pick out the “slowness” of some amps. It is one of those valve preamps which sounds solid state – it has the slam of solid state while retaining the richness of valves. And worst of all, the Lamm is very revealing – it revealed the shortcomings of the digital cables, interconnects and speaker cables that I used. And I had to spend more money changing some of them…the road to sonic heaven is – alas – bumpy and costly. The Lamm even revealed the differences between a plastic Toslink cable and a glass one. This happened after I picked up a van den Hul Optocoupler (first version) simply because I had always wanted to test a glass fibre optic cable. When I compared it with the resident medical-grade plastic QED Toslink cable, I realised that the glass van den Hul sounded much clearer and cleaner. One day while I was listening to a Barbra Streisand CD, I heard a “raspiness” in her voice. I was using the DH Labs coax cable – which had served me well hitherto – and the “raspiness” went away when I used an old MIT Terminator 3 coax cable that I found in my drawer. However, I noticed a thickness in the bass/midbass region that I had earlier mistakenly attributed to the Kimber power cord. Since the van den Hul Optocoupler sounded very good, transparent and neutral with the Lamm, I thought I should check out other van den Hul products. With a bit of googling, I found that some well-known reviewers used the van den Hul Digicoupler coax cable in their reference systems. So I went around looking for a van den Hul Digicoupler and then a VDH AES-EBU cable. All these van den Hul cables have sounded very accurate, transparent and neutral with the Lamm and I am quite pleased with the sound of my system now. Oh yes, I had to change the interconnects too – none of the cables I tested exploited the full potential of the Lamm. Except for the WyWires. I tried the Silver and then the Gold and opted for the Platinum. So this is a case of an excellent component revealing the weaknesses of the ancillary components which forced me to change the weak links – at considerable cost – in order to move many, many steps towards sonic heaven. It has also forced me to do many things I have never done before such as adjusting two volume controls. The preamp is a true dual mono design and the designer Lamm does not want crosstalk to interfere with the purity of the signal in any way. I have learnt to count the number of clicks when adjusting the volume. I am also forced to walk to the preamp and back to the sofa whenever I want to change the volume because Lamm does not believe in remote controls. 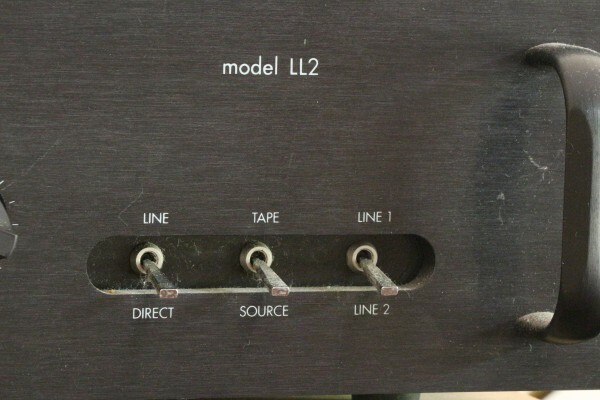 Nevertheless, the Lamm LL2 preamp will be a permanent feature of my system – unless I can somehow afford the Lamm LL1 Signature four-box preamp which costs…a lot. Is there anything more that can be done to improve the sound of the Lamm LL2 preamp? Well, I have read that changing the stock tubes to Mullards or Siemens can improve the sound….but that is another story yet to be told.